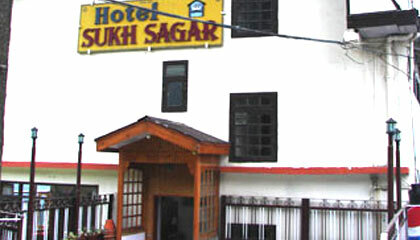 Sukh Sagar Resort is close to the bus stand. 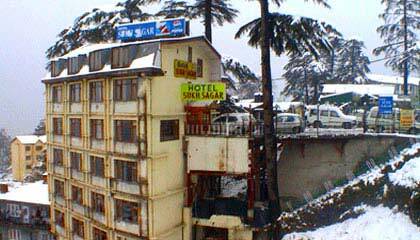 Sukh Sagar Resort is ideally suited for budget conscious travelers who wish to explore scenic Shimla at a minimal budget. 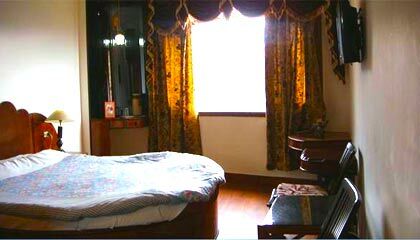 It is one of the best known economy class hotels in Shimla. 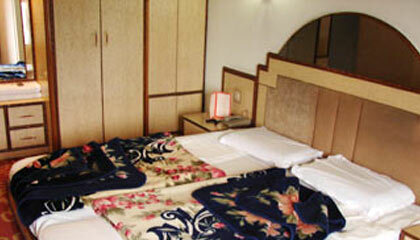 The 20 luxuriously furnished rooms at Sukh Sagar provide pleasant accommodation for guests. 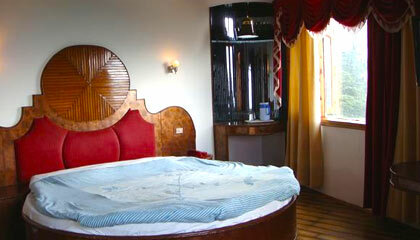 From within the rooms you can enjoy panoramic views of the surroundings. The rooms come with latest amenities of comfort like attached bathroom, running hot/cold water, wall to wall carpeting, color TV with cable connection, etc. There is an in-house multi-cuisine restaurant at Sukh Sagar Resort.